Welcome to Grow To Mobile. 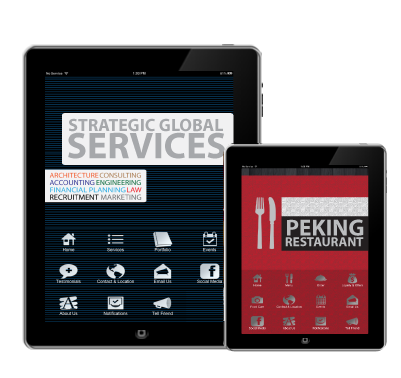 We develop, design and publish iPhone, iPad and Android Apps for all businesses. 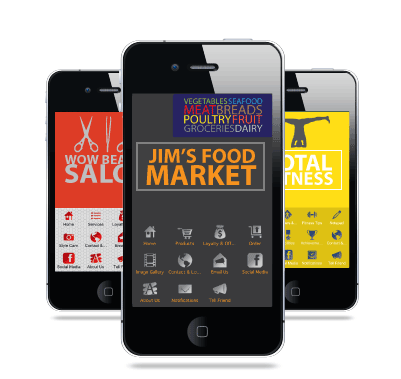 Our apps are specifically designed to promote and grow your business. We will then guide you in marketing your app easily, to take your business viral! Check out our latest articles here on the power of an app for businesses. Managing your app couldnt be easier and requires very little time and effort from you. Grow To Mobile allows you to easily manage your native apps for iPhone, iPad, & Android from your app backend. At Grow To Mobile, we pride ourselves by offering first class mobile apps for businesses and at extremely affordable prices. 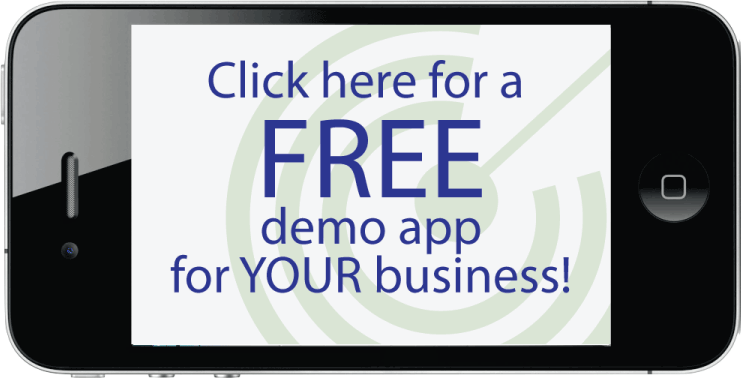 No business is too small to have a mobile app! Check out our amazing pricing here. 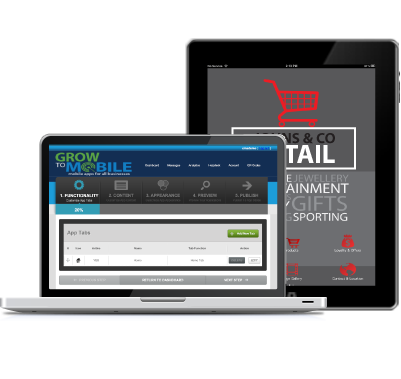 Grow To Mobile is making mobile apps affordable and simple for small and medium businesses. We're a iPhone, iPad, and Android app development company that allows any business to simultaneously edit, and manage mobile apps online without any programming knowledge needed.